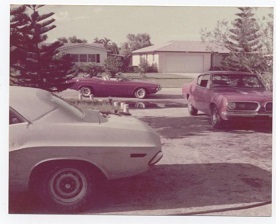 Register Log In Moparts Forums Moparts Question and Answer 1971 Challenger A78 question. I'm trying to find out if they all had the hard board headliner or if some had the regular headliner. Was there an early and late version? Thanks in advance.